How Labels Can Affect People's Personalities And Potential What is it that makes you...you? NPR's Shankar Vedantam explores new research that suggests the labels we use to categorize people affect not just who they are now, but who they'll be in the future. What is it that makes you...you? NPR's Shankar Vedantam explores new research that suggests the labels we use to categorize people affect not just who they are now, but who they'll be in the future. We begin this next item with the question, what is it that makes you you? 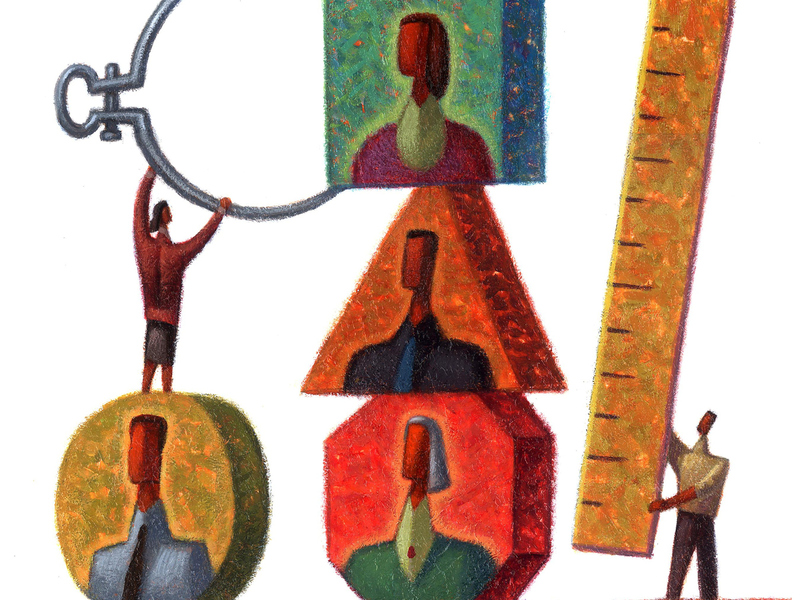 A person's personality and potential can be tricky things to pinpoint and measure. On today's Morning Edition, NPR's Shankar Vedantam looked at the world of personality testing and what these tests can and cannot tell us about ourselves. And now he explores new research that asks another question - can the ways we categorize people affect not just who they are now, but who they'll become in the future? SHANKAR VEDANTAM, BYLINE: Our story begins in Anhui province in China in 1987. A young Chinese couple, Xiaoqi and Youngsheng, were ready to start a family. The timing was right. It was soon going to be 1988, a most significant year in the Chinese zodiac. After 11 years of rats and roosters and snakes and sheep, it was finally going to be the year of the dragon. VEDANTAM: According to Chinese tradition, there's no better year for a child to be born. Dragon kids are destined for greatness. When Xiaoqi and Youngsheng's son Han Yu arrived, they already had big plans for him. Xiaoqi, a doctor, wanted Han Yu to be even better educated than himself, ideally at a top-ranked university in the United States. Great things were expected from the little boy. HAN YU: This idea is kind of indoctrined (ph) in my mind. So when they - when people ask me what I want to do, I really think that I want to be a Ph.D. in the future. I want to be a doctor. VEDANTAM: When Han Yu was in middle school, his father came home one day bearing an armful of textbooks. H. YU: And he just came back and put some books in my bookcase. And I asked him, hey, Dad, what did you buy? He told me that those are some textbooks for master degree students to practice their English. You know, at that time I was 13. VEDANTAM: Han Yu finished college and his master's degree in China and enrolled in an economics Ph.D. program at Louisiana State University. That's where he met a mentor, the economist Naci Mocan. When Han Yu told Mocan about life in China, they talked about the Chinese zodiac and the power of the year of the dragon. They started thinking about whether it was better or worse to be born a dragon kid. Mocan says their hunch was that it was actually a disadvantage. NACI MOCAN: If there is half a million extra kids born in the year of the dragon, those kids will have more peers in the classrooms. There would be fewer resources per child in the schools. The classrooms will be a little bit more crowded, et cetera. We would expect worse educational outcomes rather than better. VEDANTAM: They decided to test their hypothesis. The Chinese government has a trove of data about the academic performance of middle schoolers, demographic surveys, interviews with parents and household income. The two researchers found to their surprise that dragon kids did better than their peers. VEDANTAM: These kids also outperform their classmates in high school. MOCAN: Even at these standardized nationwide university entrance exams dragon kids score better. VEDANTAM: At first, Han Yu and Mocan came up with a straightforward explanation - teachers who believed in the zodiac were probably granting higher grades to dragon kids. But college-level entrance exams are graded by a computer, not humans. The two economists found that dragon kids didn't have higher self-confidence. Surveys found that these students didn't think they were smarter than other kids. In fact, they weren't smarter. They scored the same on IQ tests. So what explained their success? H. YU: Yeah, it's just the software. Basically every Chinese use this - uses this thing. (Speaking Chinese). VEDANTAM: From his office at Louisiana State University Han Yu calls his parents in China. It turns out the success of dragon babies lies not with the schools or the teachers or even the kids themselves. It's because of parents like Xiaoqi Yu and Youngsheng. From the moment Han Yu was born, his parents had sky-high expectations for him. These beliefs became a self-fulfilling prophecy. As Han Yu chatted with his parents, I asked if he could translate a question for me. Could you ask your parents whether they think that your success is partly because you were born in the year of the dragon? H. YU: He said that during those years when I grew up, perhaps this also affect - potentially affect their behaviors they invest on me. VEDANTAM: Han Yu and his parents, in other words, were the living embodiment of the research that Han Yu was doing. I asked Han Yu's father what his reaction was seeing that his dream for his child had come true. H. YU: My father said that actually, his dream has not completely become true because - and he wish - he expects that I should have more and better accomplishment. And also, he expects me to continue study in the U.S. So I guess for me it's going to be a postdoc. Yeah. VEDANTAM: And what's your reaction to that, Han? VEDANTAM: Throughout our lives, we evaluate our children, our students, our friends and our colleagues. What isn't always clear to them or to us is the power of these expectations to transform people's lives. Sometimes our expectations attach leaden weights to wings and keep dreams from taking flight. Other times our beliefs can lift people up, make them run harder and reach for more. Shankar Vedantam, NPR News. 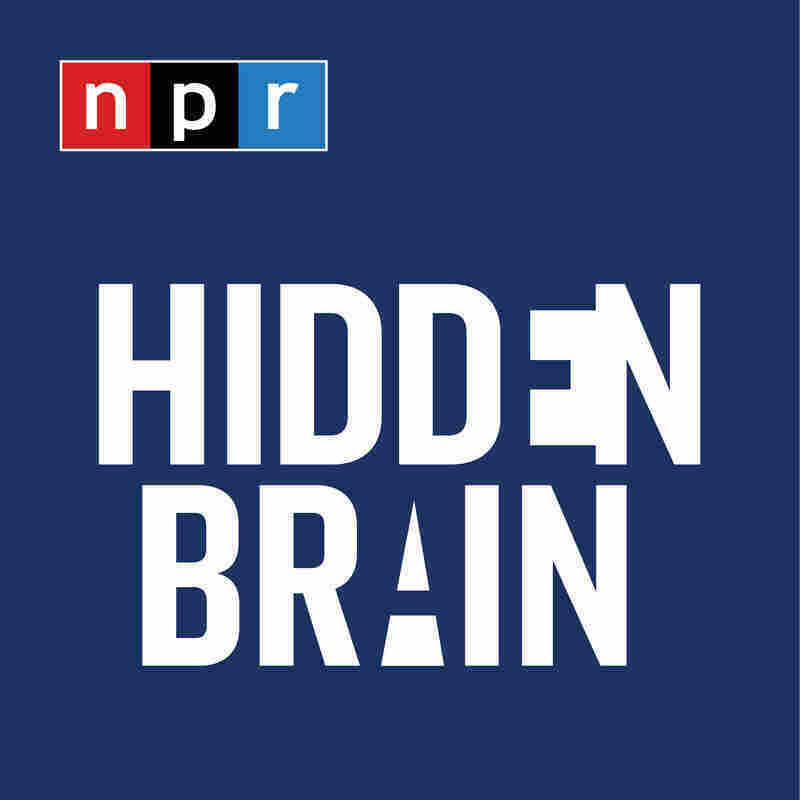 SIEGEL: And Shankar Vedantam is the host of the Hidden Brain podcast and radio program.